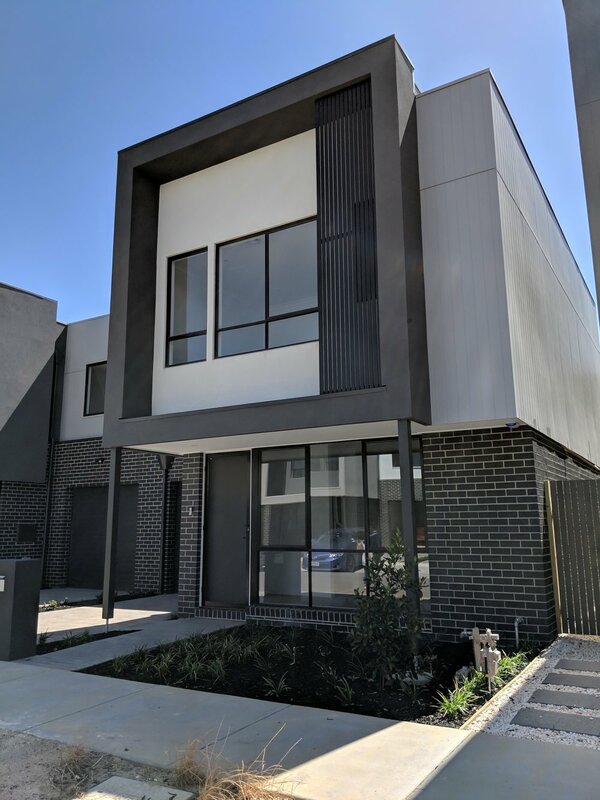 Constructed by the renowned boutique builder Cedar Woods, this modern design achieves the best living standard paired with a sustainable quality build. An open plan first level allows integrates the ample dining space to the stylish kitchen space furnished with a stone bench top. This sweeps into a private lounge area, all gorgeously furnished by hardwood floors. A master bedroom accompanied with its personal en-suite as well as two additional bedrooms ensures ample living quarters. A single drive way leading to a secure garage car space integrated to the house allows for direct access home after a day out.